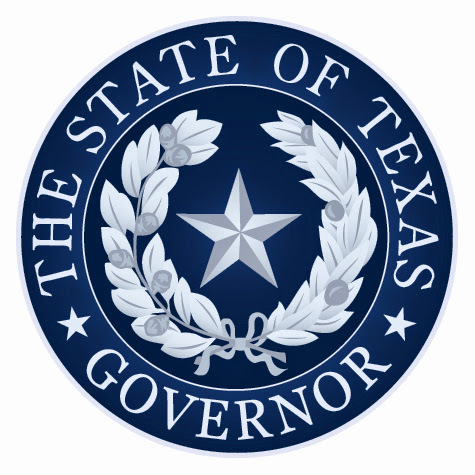 The federal government today granted Governor Greg Abbott’s federal disaster request for Individual Assistance for Bastrop, Burleson, Eastland, Lee, Liberty, Stephens and Tyler Counties, amending the June 11th disaster declaration following recent flooding across the State of Texas. Additional counties may be added to the Governor’s request for assistance once they meet the threshold required by the federal government to request federal disaster aid. Please see our recent posts for more information on how to get assistance.